Hi everyone. It's Diane over at TeachWithMe.com hoping you are not buried under an avalanche of snow like we are, here in Michigan. Since I blog on the 19th I'm smack in the middle, and not sure what everyone is studying at this point in time. 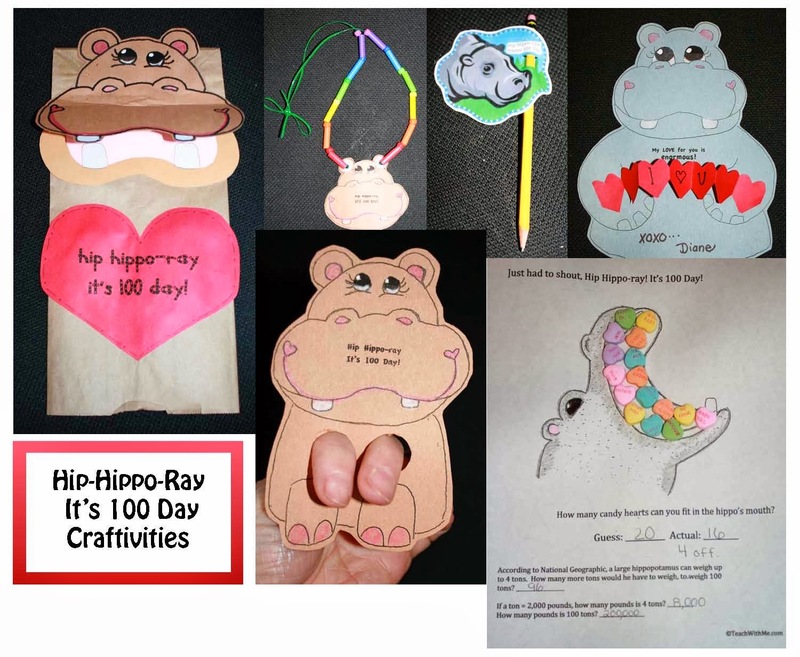 Here in the Midwest, we don't start school 'til after Labor Day, so our 100th Day of school always falls in February, but for those of you who will be hitting that milestone in January, I thought I'd post some super-fun and interesting FREEBIES to help you celebrate 100 Day. 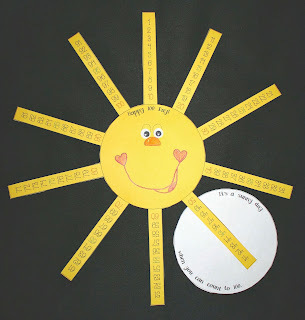 Click on whatever links are of interest to you, to pop on over to grab the FREE printables. 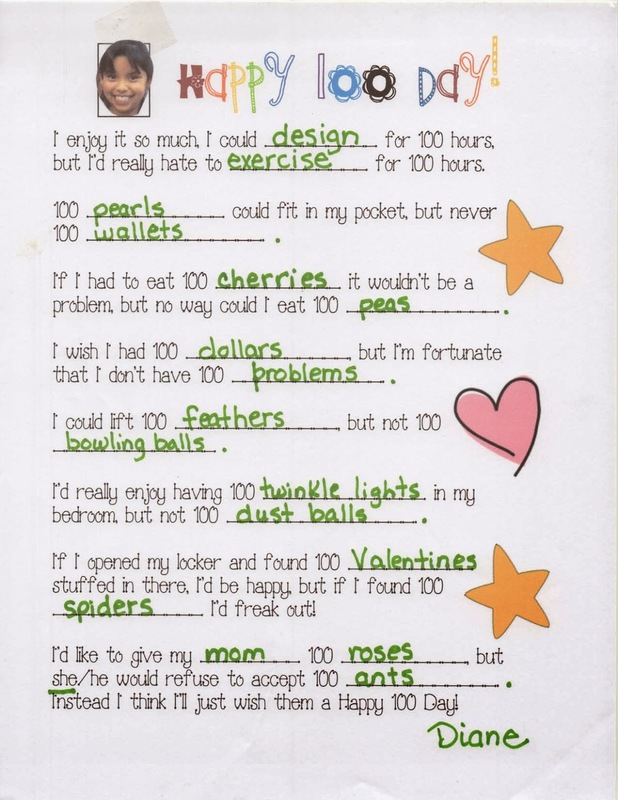 Are you looking for a 100-Day certificate to give your kiddo's? I taped a pack of Smarties for the number 1 here. 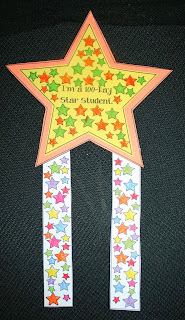 This certificate can be found in the free Hip-Hippo-Ray! packet. Do you need a few 100 Day bookmarks to tuck inside desks or backpacks? 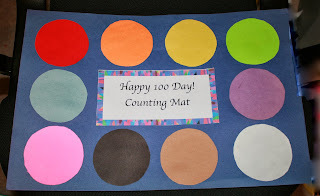 Would you like a list of great 100 Day books to read ? I have a collection of 35 of my all-time favorites. 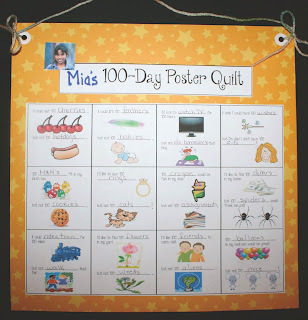 Need some 100 Day bulletin board ideas? I have 10. How about writing prompts? 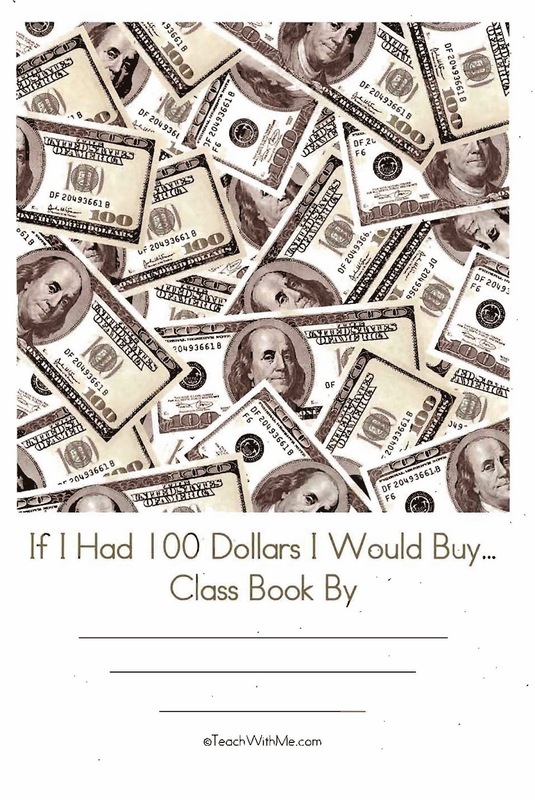 Here are 5 that include the prompt page for your kiddo's to write on + covers so you can turn them into class books. 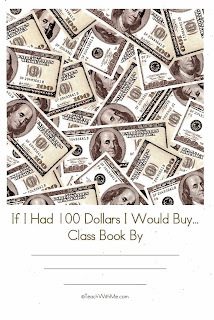 100 Day Writing Prompt Class Books. 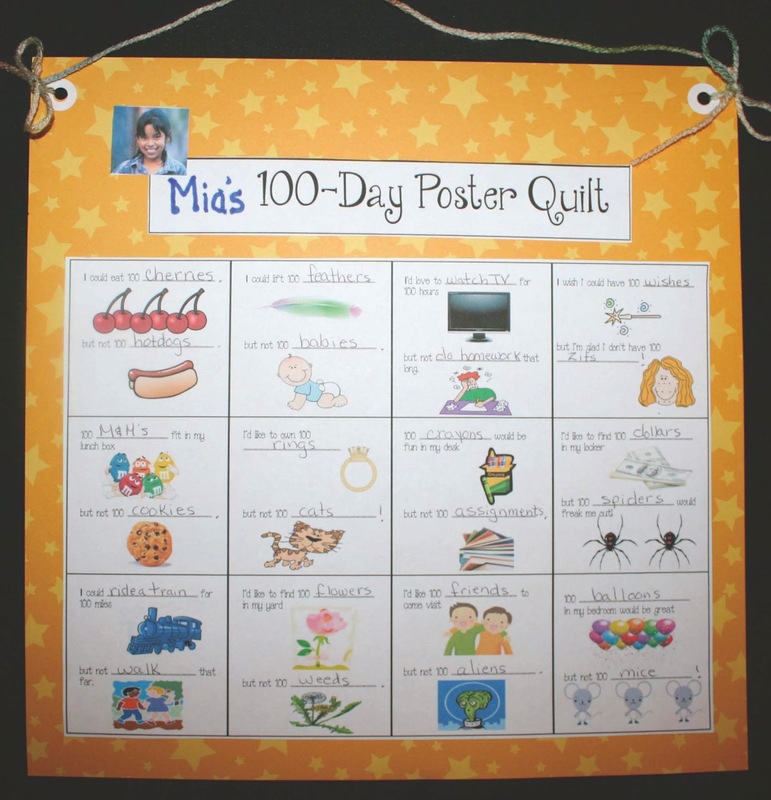 Making a 100-Day Writing Prompt Poster, or a 100-Day Writing Prompt Quilt are also interesting options. 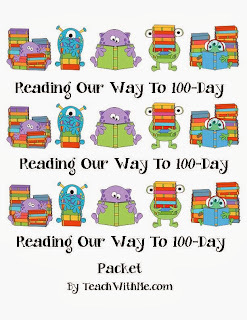 These make wonderful class books or bulletin boards too. My Y5's loved doing "craftivities" at independent centers. Even tho' these are crafts, they still cover a variety of standards. 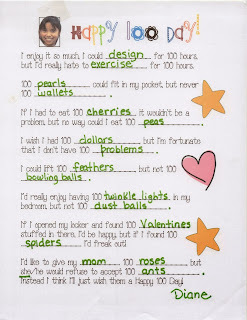 A personal favorite of mine, is the 100-Day Sunshine. Counting to 100 can be tedious, but doing it together while pointing to the 10 numbers on 10 sunshine rays, makes it interesting. 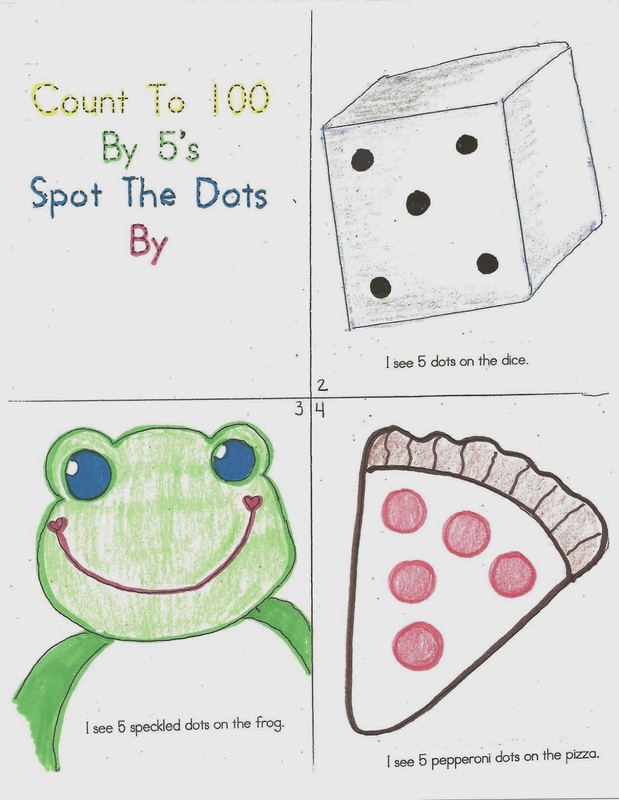 To make skip counting simple, the count by 5's numbers as well as the count by 10's numbers are in a different color. 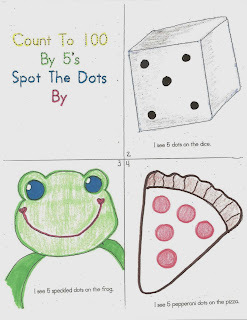 If you want a few more ways to skip count by 5's and 10's you might also enjoy the "Spot and Dot" mini booklets. They were my Y5's favorite "just-the-right-size" books. 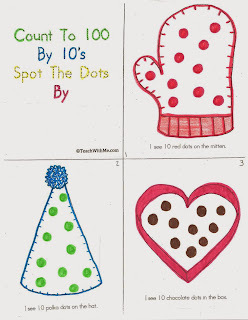 Students put 10 dots on 10 things, count by 10's to 100, and then color my hand drawn pictures, or they can draw 5 dots on 20 small pictures and count by 5's. Another fun way for your kiddo's to count to 100 is by having them count and color the 100 stars on this star student badge. A few of these ideas you can do ahead of time. 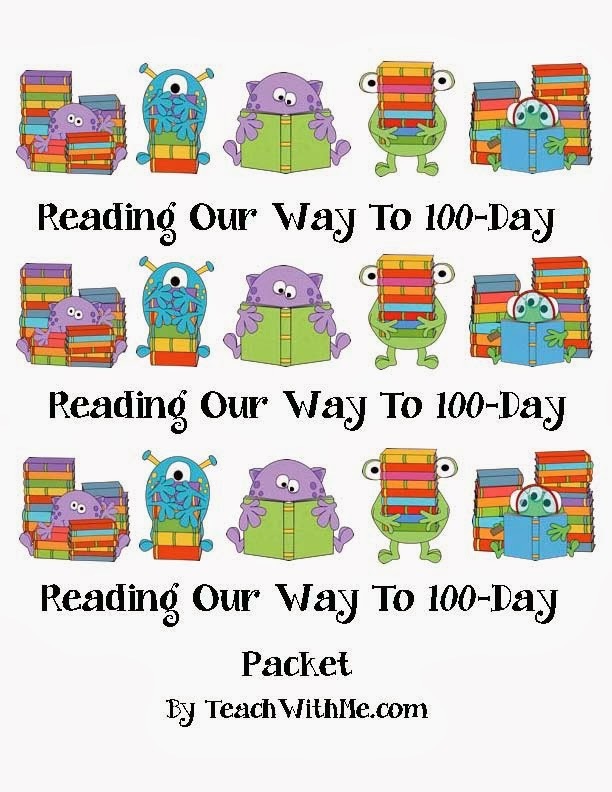 Challenge your students to read 100 books as a class. Simply divide the number of students by 100, to see how many books each student is responsible to read by 100 Day. 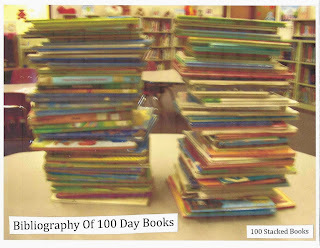 Click on the link to view/download the 100 Books By 100 Day challenge. 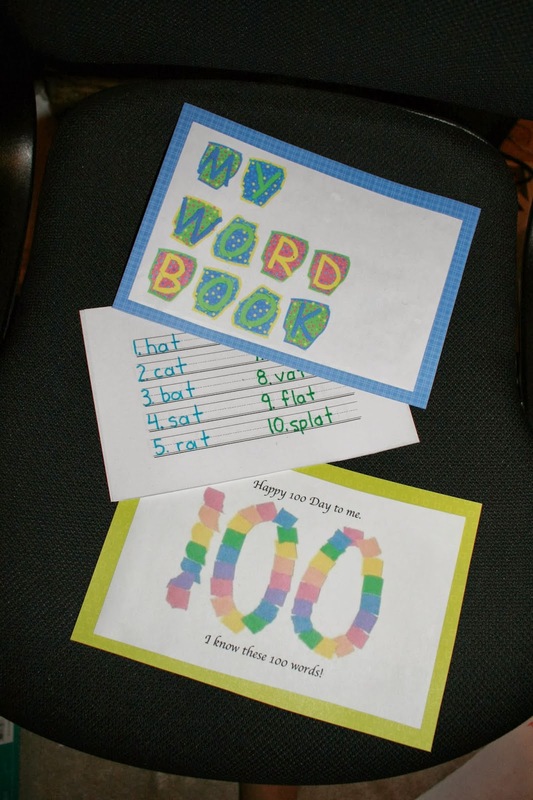 To complete the 100 Words By 100 Day challenge, students write 10 words each day for 10 days in their booklets. 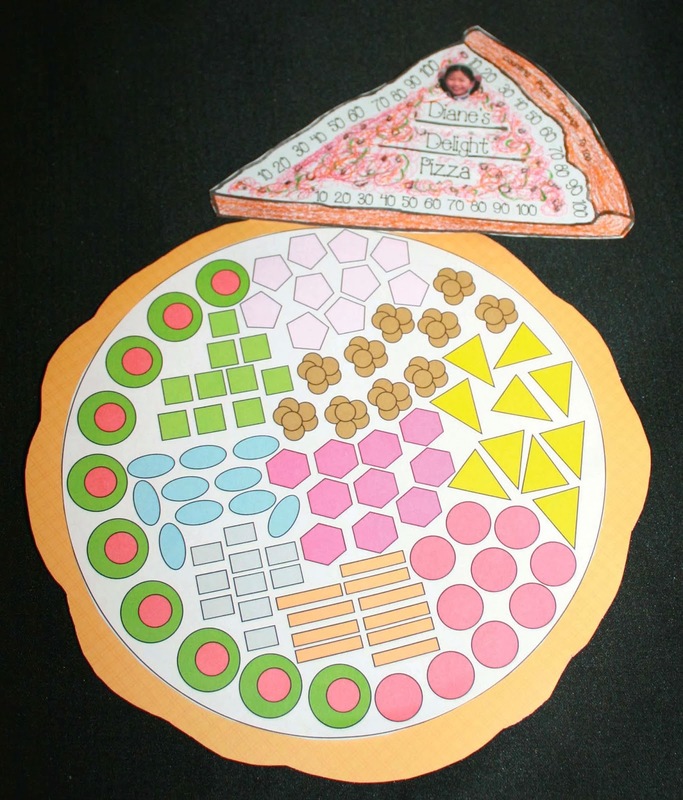 If you need a list of CVC words (338) compound words (2,756), contractions (72) or Dolch words (PP-3rd) for your students to choose from, click on those links. 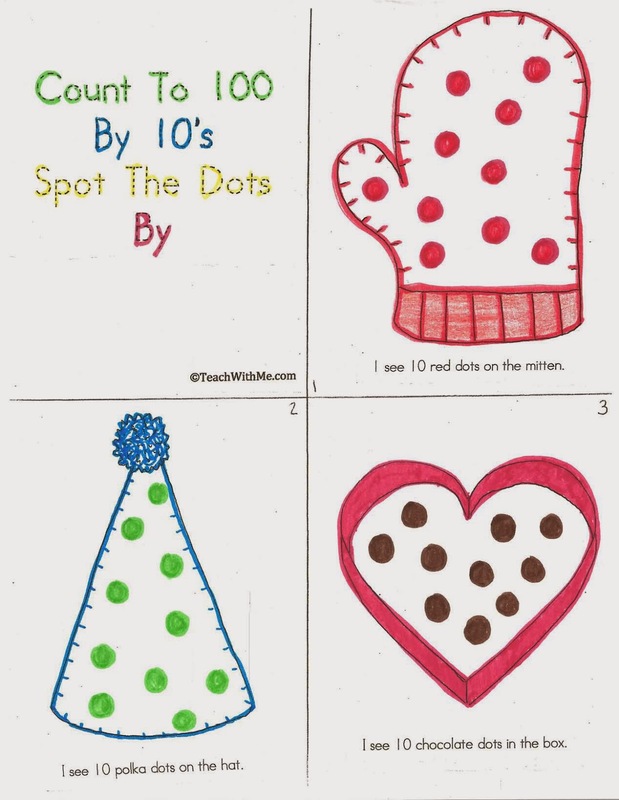 Do you have your students sort and count things into 10 piles of 10? Make that easier and neater with these counting mats. 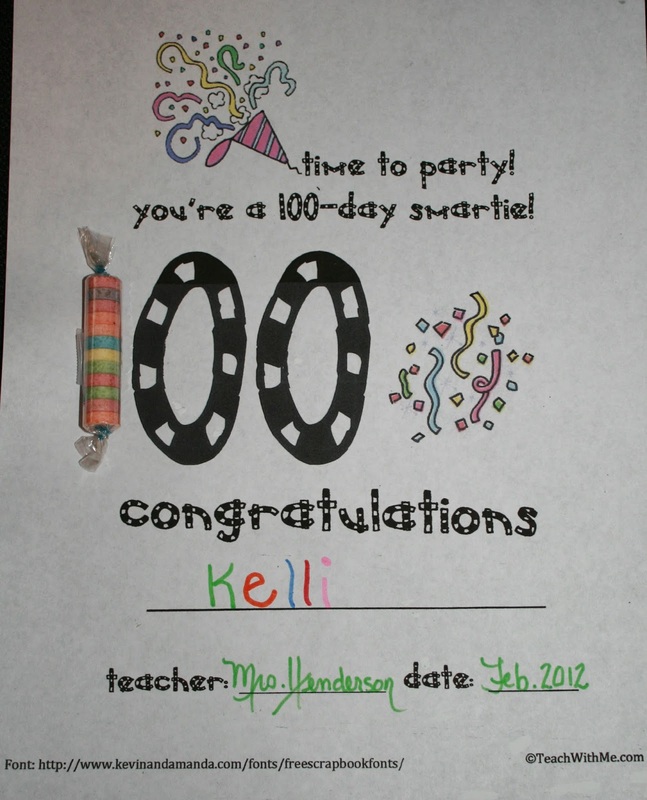 I laminated mine, so that I could re-use them each year. Finally, I have all sorts of themed ways to count to 100 with Pigs, or Hippo's, Apples, Ants, Caterpillars, or Owls or Monsters and even a 100-topping pizza. I hope there's something here that you'll find fresh and fun to help you celebrate in a grand way!